Leyna Magbutay as Julie – A Star is Born. Leyna Magbutay and Andreas Heise. Foto from Magbutay´s facebook page. OSLO/NORWAY: Leyna Magbutay had her debut as Julie in the famouse Michael Corder/Sergei Prokofiev ballet Romeo and Julie Friday 14th. November at the Operahouse in Oslo. Her Romeo was splendid performed by Andreas Heise. Leyna Magbutay entered the National Ballet in Oslo in 2007, where she has been dancing leading roles and soloparts as the Sugar Fairy and the Snowquuen in Dinna Bjørns Nutcracker, Martha in Giselle, Dryadequeen in Don Quixote, the Good Fairy in Cinderella and Pas de trois in the Swanlake. In addition to parts in neoclassical and contemporary ballets. This evening was her debut in such a demanding role as Julie. To my oppinnion as critic A Star is Born. Leyna Magbutay´s presentation of the very demanding role as Julie started beautifully, brilliantly with elegant, virtuoity, charm, technically very good. The first part was a dream, where she could be a very young girl from the Capulet family, being introduced to her Prince Paris, and as every one knows , falling in love with Romeo, from the Montague. joy of having found hers true love in him. Then all the problems comes for the young innocent girl, and in the second part it is the problematic part of the role, the drama, the saddness, despair, sorrow. Magbutay managed it all so well with a lot of beauty. The audience believed in and trusted in her. We are looking forwarc to follow ms. Magbutay in the future. As her Romeo she was privilliged to have Andreas Heise. One of the best Romeos in the company, who knows his role so well, he is perhaps the best partner she could get, and that is of very big importance as then she could relax, and be sure that he was allways there, and understod how to handle all the difficult details, lifts, and also to get it to look beautiful for the audience. Furthermore he is a great actor, which is importent in such a performance, where it is not “only” to dance, but also to play a history so that the audience understand it. Andreas Heise, one of the companyes best Romeo´s, who knows his role so well, he is perhaps the best partner Magbutay could get, for her debut as Julie. foto Erik Berg. As Tybalt Yoel Carreno was new to me. In this role he shows another type, than when he is dancing Romeo, The role fits him well, and he can in this role also use much more of his dramatic talent. Kaloyan Boyadjiev was Mercutio, where he can use all his eleganze, virtuocity and brilliance, and dramatic talent, he is not as flamboyant as Aarne Kristian Ruute, and that is interesting to enjoy different outstanding soloists in the roles, as Mercutio, Romeos friend, he is another type than when he is Romeo, a role he had been dancing to bravour several times. 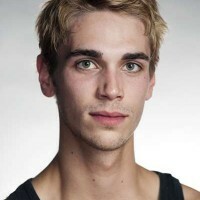 Martin Dauchez is brilliant as Benvolio. 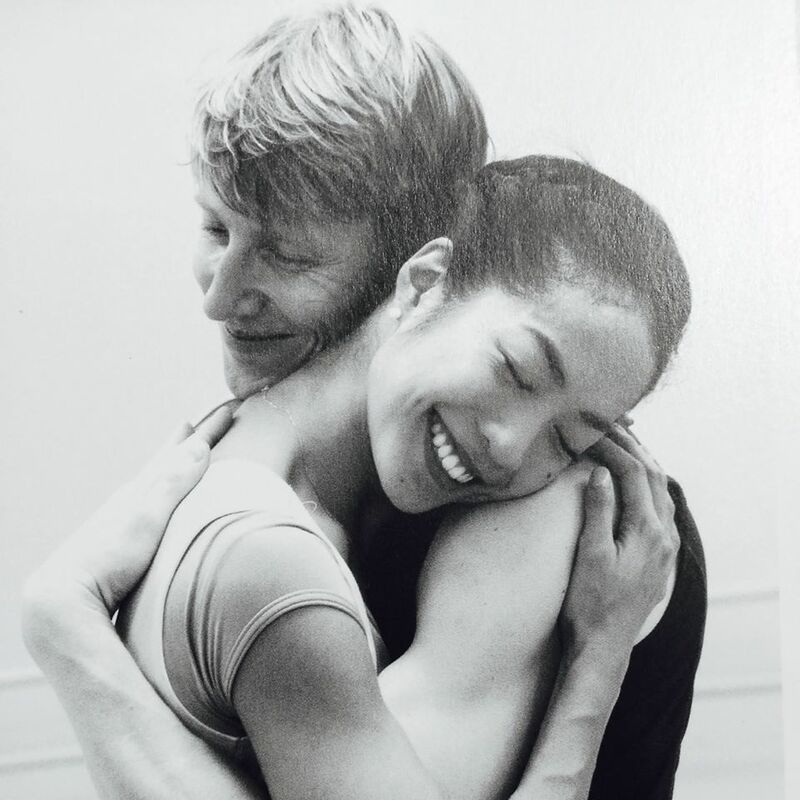 This new dancer in the company, is extraordinary in the roles, that I have seen him performing in Roemo and Julie . as he is also brilliant as Prince Paris. His large solo part in the opening of second act was first class. 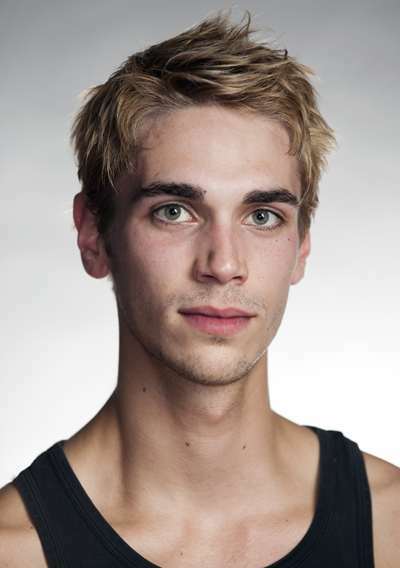 In this casting Dirk Weyershausen,the balletcompanys, elegant young danceur Noble. He looks like he is a real Prince. His has de deux parts with Leyna Magbutay functions very well. The Orchestra is being better and better, and I am sure it must be a pleasure to play such an nteresing music with so many different inspirations, I still enjoy the tempi that Ben Pope os conducting, he is not parking, he is going forward, and this production is very good for that. Øyvind Bjorå was concertmaster this evening.